Creative Music in Hapeville presented Klimchak and the Artifactual String Unit at the Norton Arts Center on Saturday, November 14. 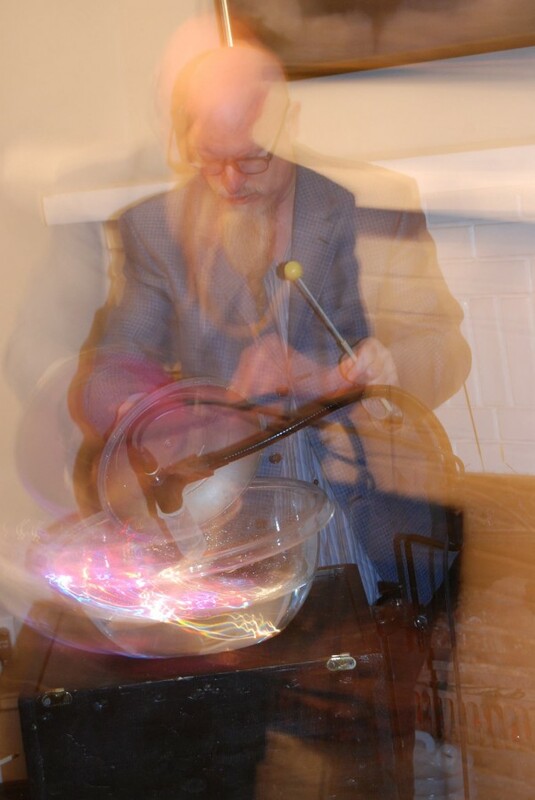 Klimchak performed his composed pieces, Waterworks for a bowl of amplified water and Speaking NonSynths for theremin, voice and didgeridoo. 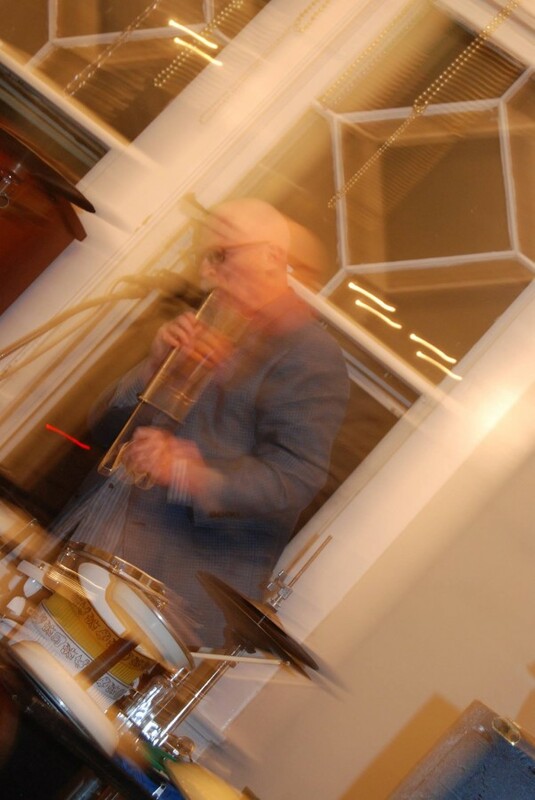 He also presented a free form improvisation for percussion, voice and woodwinds.